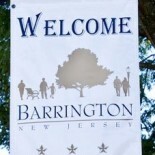 Barrington Mayor Robert Klaus and Councilman Robert DelVecchio, director of Public Safety, are slated to swear in lifelong borough resident Lt. Dave Roberts as the new chief of police during the council meeting set for 6 p.m. tonight, according to the meeting agenda. Roberts is expected to be approved for a six-month probationary period as chief that will run through Feb. 14. In other actions, the council tonight is set to move forward with the purchase of several tracts of land near the planned Wawa development for more than $650,000; apply for a grant for roadway and storm drainage improvements on Austin Avenue between Fourth and Fifth avenues; apply for a grant for a bikeway along East Atlantic Avenue; appointing Sean Sack as a member of the Barrington Fire Department; and more. — A proposed $637,500 payment, along with closing costs, for the Duckrey Estate at 300 White Horse Pike. 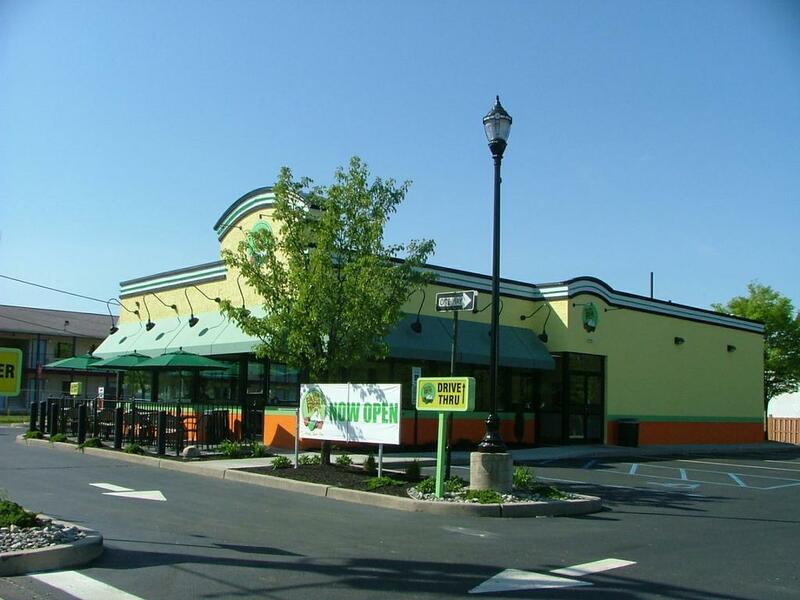 The property, including the former Bok Bok Fresh restaurant, is assessed at $720,800. This land would be used as part of a jughandle next to the Wawa redevelopment zone. — A proposed “consideration in the amount of $27,500” for portions of 221, 235, 237 and 241 White Horse Pike, property around the former Dante’s bar and restaurant. This property would be used as part of a proposed turning lane from the White Horse Pike to Copley Avenue to allow traffic to more easily enter Interstate 295. This entry was posted on August 14, 2013 by Barrington Bulletin in Borough Hall, Business / Money, Safety and tagged fire department, police chief, wawa.